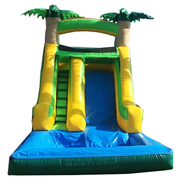 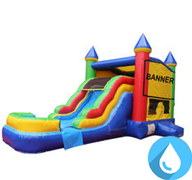 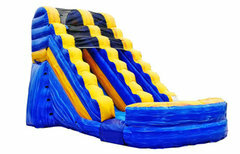 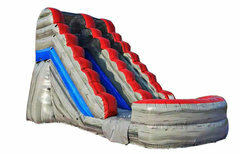 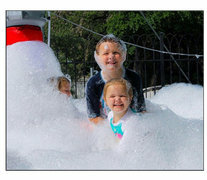 w/Water Slides & Dunk Tank Rentals! 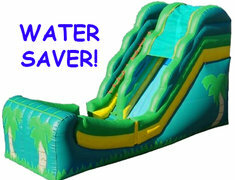 Turn on the water and get ready for wild summer fun! 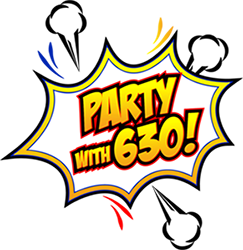 The sun's out but that doesn't mean your party's going to be a bust. 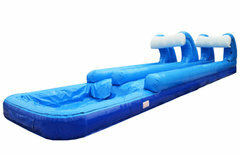 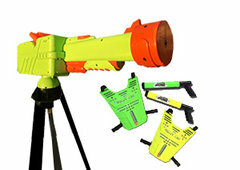 Call up the crew and get ready for some exciting units that consider water's best friend. 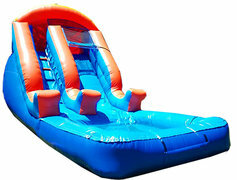 Note: Our water slides and slip and slides require 1 three prong outlet for each blower and a 50 feet water hose to connect to the inflatable. 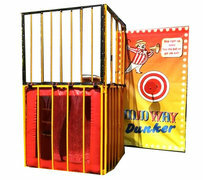 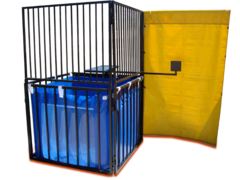 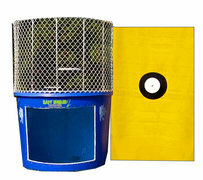 Dunk tanks do not need power but they do need a 50 feet water hose. 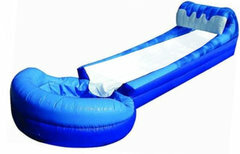 Factor 45-60 minutes to fill up water slide pool and dunk tank.